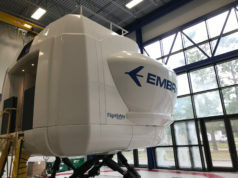 ExpressJet pilots in September voted in a new three-year contract that increases compensation and enhances work rules for the airline’s more than 1,300 pilots. 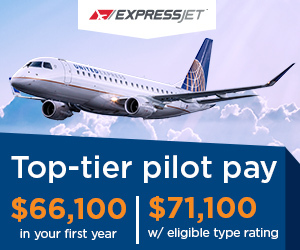 Combined, increased pay rates and an earned quarterly override payment bring ExpressJet pilot compensation into the top tier of regional airline pay. 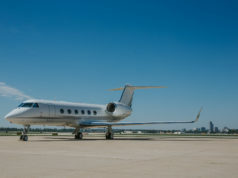 Additionally, the contract offers top-tier work rules and quality of life elements. 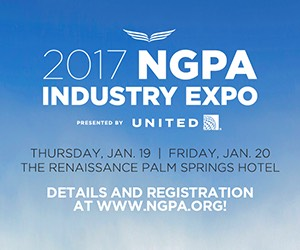 By early 2019, ExpressJet will fly exclusively for United Express. 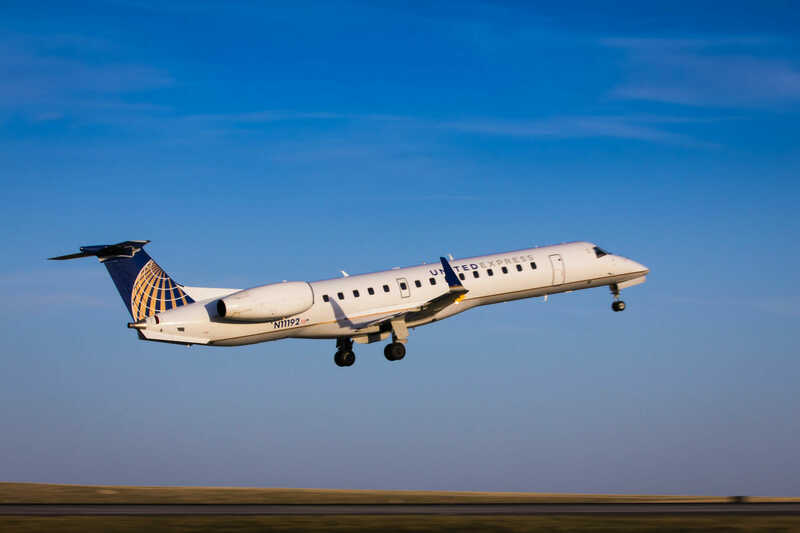 The airline currently operates more than 100 Embraer ERJ145 jets for United Express, with options for up to 126, and is in the process of adding 20 CRJ200s to be based out of Chicago O’Hare. 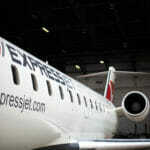 ExpressJet will also add a Knoxville, Tenn., crew domicile in early 2019. Other domiciles include Chicago, Cleveland, Houston and Newark. 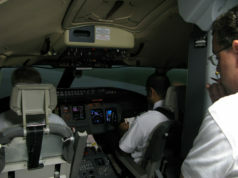 Headquartered in Atlanta, ExpressJet is a leading regional airline with 7,500 aviation professionals, an average of 1,500 daily flights and an all-jet fleet of 284 aircraft. ExpressJet operates as American Eagle, Delta Connection and United Express to serve more than 180 airports in the U.S., Canada, Caribbean and Mexico.